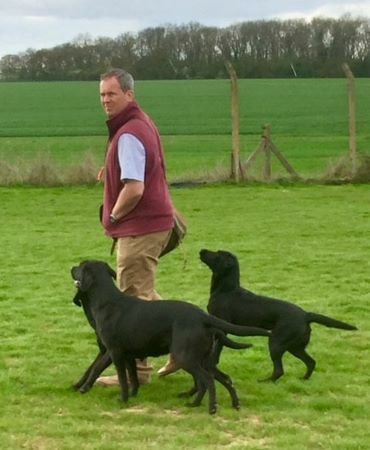 Spinnakeu Gundogs is based in Oundle and Thrapston in East Northamptonshire, and is run by myself, Matthew Ager. I have been training and working gundogs seriously since around 1997, although always had dogs as a child. 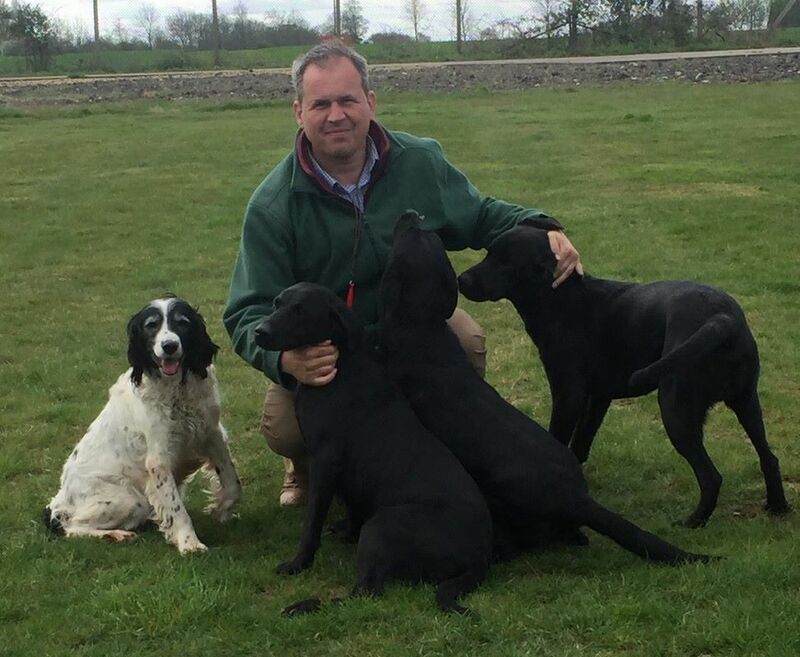 I trained my first gundog in the late 1980s when I was still at school, and my enthusiasm for working and training dogs had continued ever since, both gundog training and obedience/pet training. I live with my partner Rachel Harrington, who runs a thriving dog walking and secure exercise business. Rachel has many years experience of owning and working with dogs. She has started training her own field trial bred labrador and recently registered the affix of Harrachtain, under which her dogs will be registered. We regularly work our dogs on a number of shoots throughout the season, as well as competing in working tests and field trials. In 2009 I was invited to start judging working tests and field trials which I thoroughly enjoy. We currently have 7 dogs, comprising of four labradors, a cocker spaniel, a working type setter and a jack Russell. I offer training for owners of both pet and gundogs. I predominantly work on a one-to-one basis, although I also offer a limited number of group training classes. From 2017 I am placing additional focus on pet dog training running alongside gundog training lessons. Please see the 'New!!!' page for further information. For gundog training Please see the gundog training page for further information. If you have any questions please give me a call on 07591 755 908 or : contact me.